Inflate all of your game balls quickly and efficiently with the Champion Sports Economy Electric Inflating Pump. Featuring a 1/8 HP oil-les compressor and 120 volts of power, this electric pump provides quick and steady airflow at 20 PSI saving you time. Ready to use out of the box, this electric pump comes with a variety of adapters to inflate all types of balls. UL-listed for safe handling, the heavy duty Champion Sports Deluxe Electric Equipment Inflating Pump is an essential toll for any professional gym, school, or recreational facility. Featuring a powerful, whisper quiet 1/4 HP diaphragm compressor that delivers up to 125 PSI, this ball inflator adds air with impressive speed so you can get through dozens of balls in an hour. 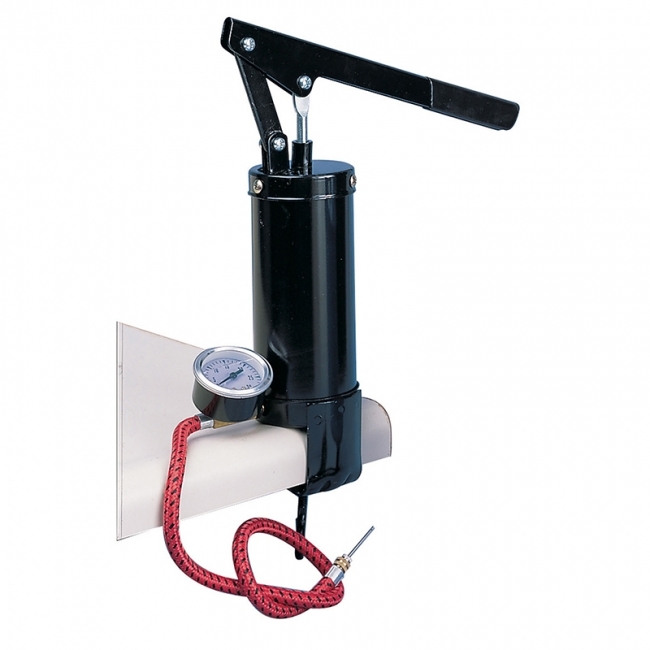 Simply operated using an on/off switch, this inflator comes with a pressure gauge, needle, hose, and three-pronged power cord for quick setup right out of the box. Made in the USA. 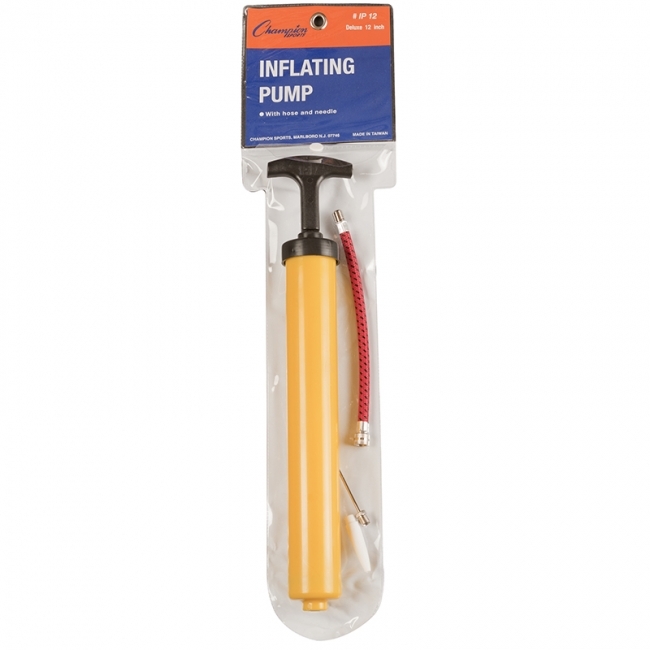 - For electric inflating pump. 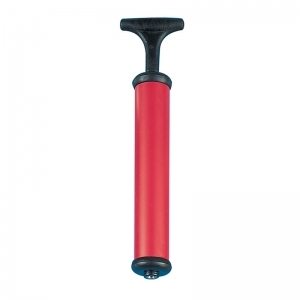 The Champion Sports 10" All Plastic Hand Pump is easy to use and transport. 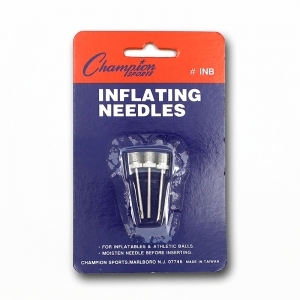 The pump comes with an inflating needle for easy inflation. Measures 10". 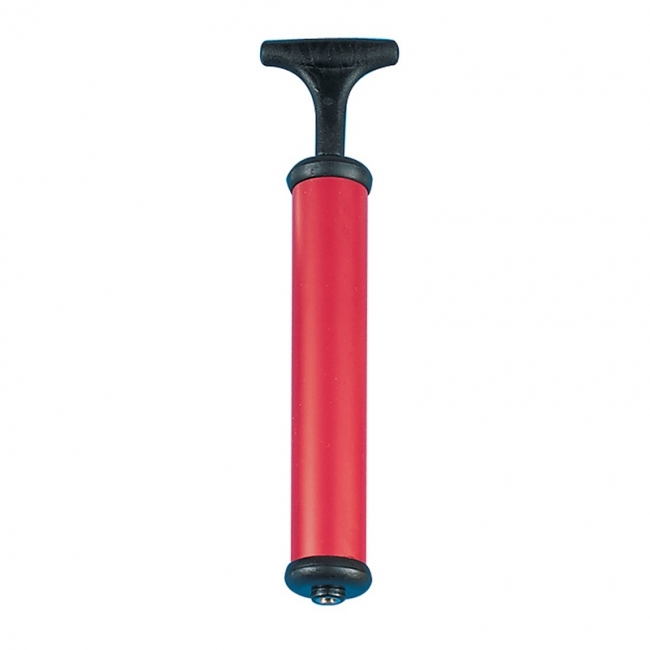 Small, simple and easy to use, the Champion Sports 12-inch Plastic Hand Pump is perfect for playgrounds, gyms and anywhere a ball or tire needs inflation. 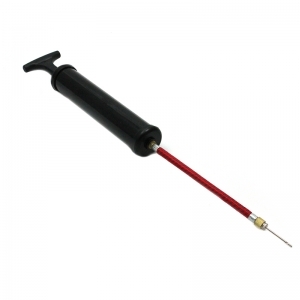 This compact hand pump is easy to transport and includes a hose and needle to help inflate a variety of balls. 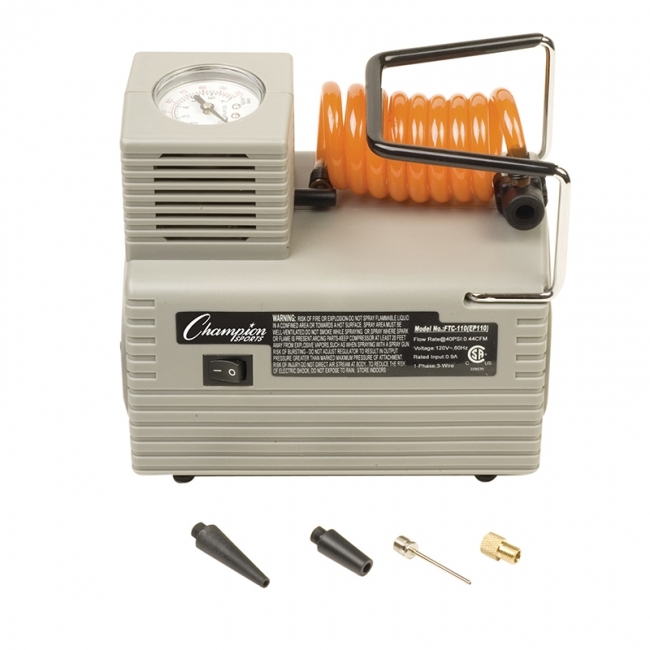 The Champion Sports Table Top Air Pump is a handy inflator featuring an all steel construction and an adjustable table clamp, so you can secure the pump to the edge of any table. 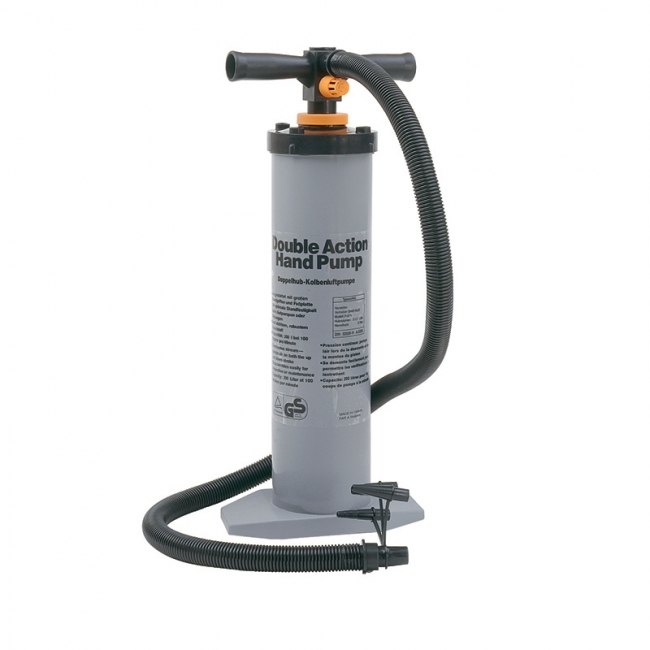 The Table Top Pump includes an air hose, pressure gauge, and inflating needle. 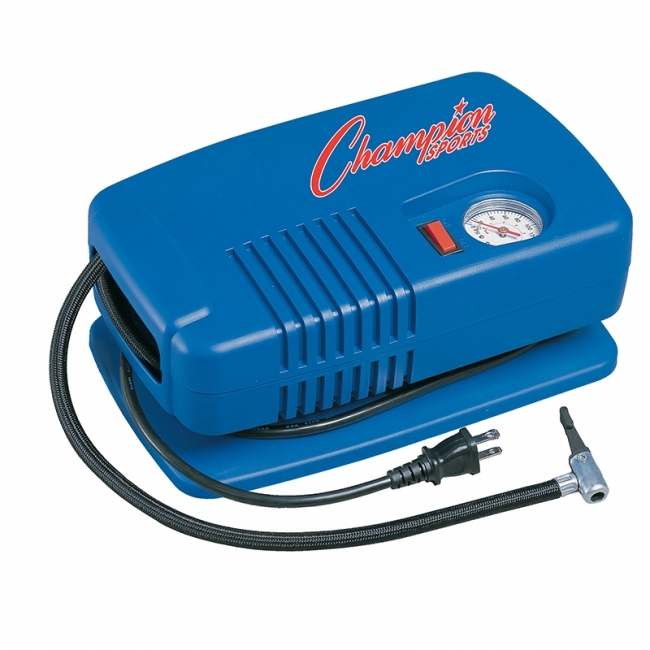 For a fast and reliable way to inflate your exercise balls, try the Champion Sports High Volume Double Action Air Pump. Pump out air on both up and down strokes, making this air pump a quick and easy way to inflate any workout ball. The large hose allows you to pump from any comfortable angle, and the valve adapter is designed to fit virtually any exercise ball, making this pump both convenient and reliable. 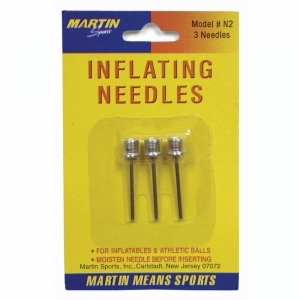 The Martin Sports plastic hand pump measures 10" long and includes needle. Perfect for all types of balls. Martin Sports Extra-Long Inflation Needle is ideal for inflating balls and sports equipment with bladders that require needle insertion. 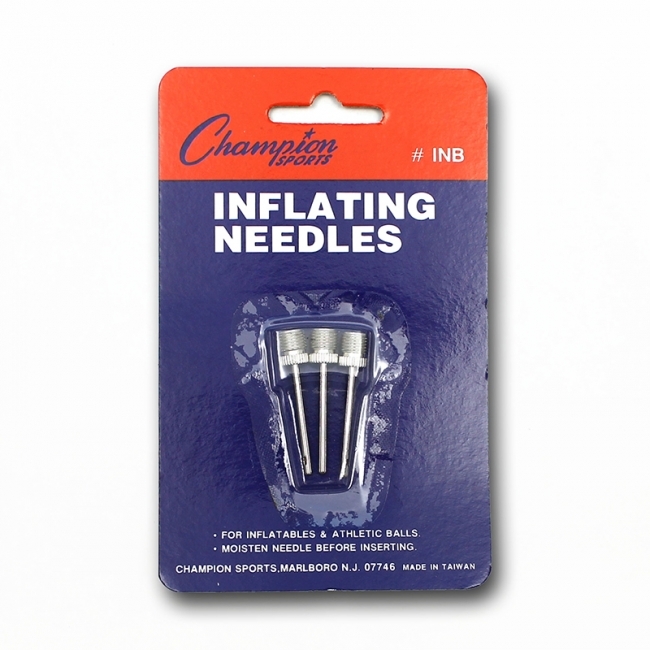 These inflation needles are nickel plated brass, screw into your pump for a secure fit, and are sold in a pack of three.